I’ve been busy getting out there amongst the madness that is the dry season in the Top End. 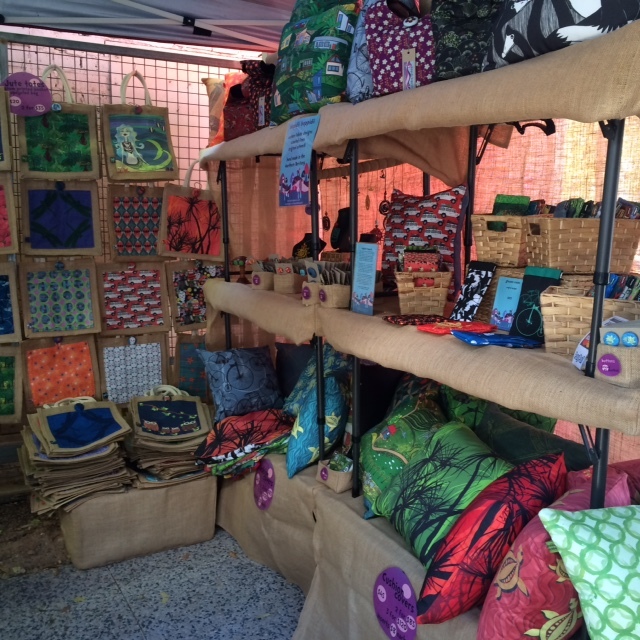 For the past four weeks I’ve had a stall at Parap Village Markets on a Saturday. 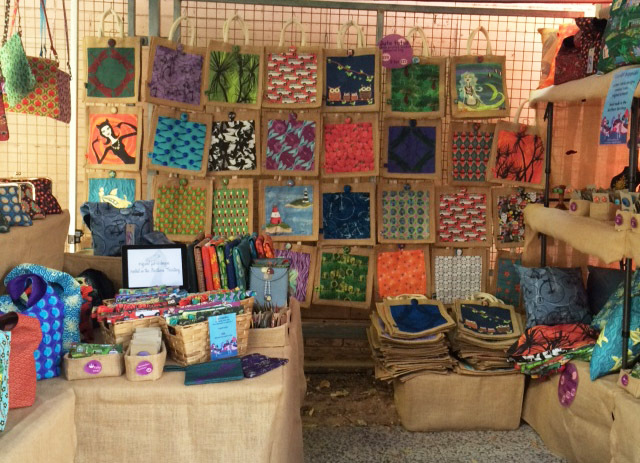 It’s a crazy-early morning – a 4.30am start for me – and I’ve been managing the stall on my own although my super salesman 11-year-old is primed to become my right hand man at this market if I stay with it – which at this point I’m thinking I will. 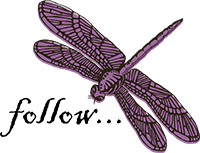 Last weekend was the Dragonfly Craft Fair run by Tactile Arts – always a joy – and this Sunday is Territory Made in the Botanic Gardens. 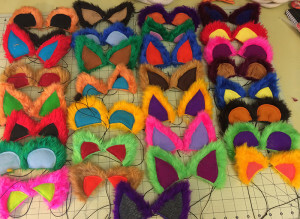 Just in case two markets in one weekend isn’t enough, I’m also taking my ‘ear emporium’ to the Animale Carnivale at the Territory Wildlife Park on Saturday evening – fun for all the family (and if you don’t have a sufficiently silly pair of ears already attached, come on down and pick some up!). All of this market activity has prompted a facelift for my stall. 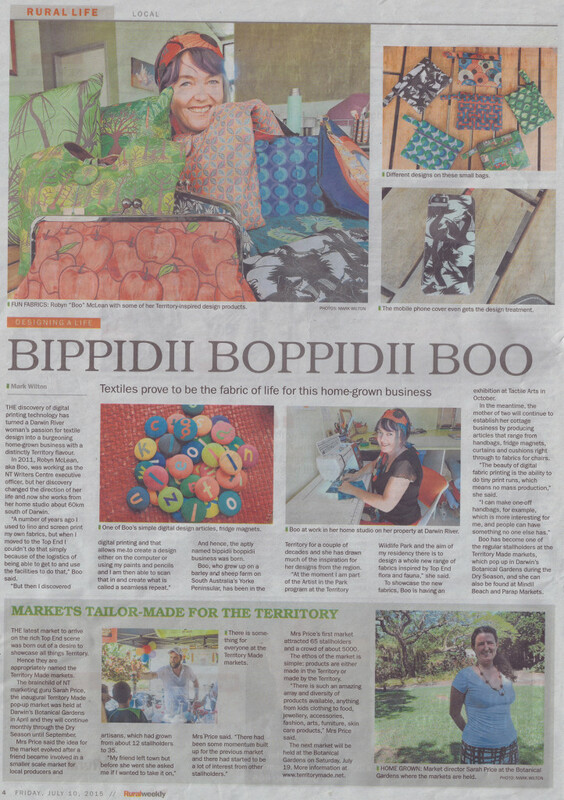 This is in part because being a ‘weekly’ (read: casual) stallholder at Parap means I can be in a different spot each week and most of them won’t accommodate my marquee. 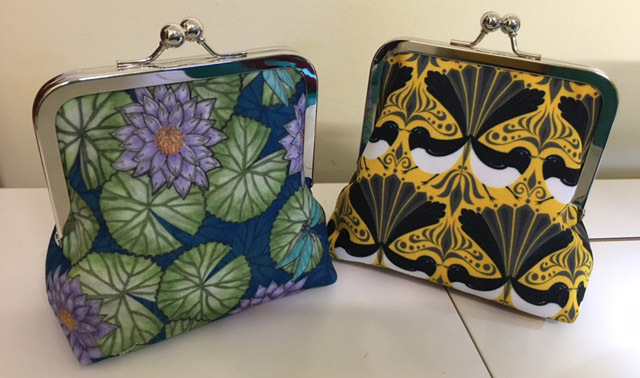 What this means is that I needed to reimagine my stall as something that I can set up in any size or shape, usually smaller than the space I have become accustomed to – quite a challenge when I’m already bursting my 3x3m marquee at the seams! This facelift had already been unwittingly sparked because we changed market vehicles: O pulled the back seats, cage and false floor out of my old Defender and it’s now become my marketmobile. First market out with the ‘new’ rig and we forgot to load the roof rack with my unwieldy cushion rack. A little bit of hair pulling at the other end followed by a wonderful ‘Aha!’ moment not only solved the problem for the day, but solved the whole issue of lack of display space in a small area: I piled one table on top of another and made a little cushion enclave in the space between them and tossed a few more on top. The result? I sold more cushions at that market than I had ever sold in a single day before. Looks like we’re on to something there. 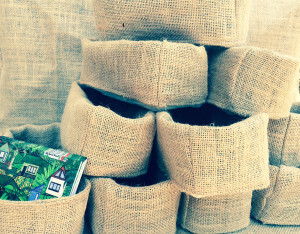 Handy hessian pots for buttons, cards, brooches, earrings and bookmarks. So now I’m good to go. Anywhere. Getting out there, on my own, in the Defender. With a grin a mile wide (about the same size as the Defender’s turning circle) and a thermos for the ‘chilly’ dry season mornings, as well as a huge water container with mega-sized iceblocks to get me through the hot day. And just as I’m primed to go anywhere, the media came to me! All the way to Darwin River, for a chat and a wonderful unexpected opportunity for getting out there to an entirely different audience.